A mandatory tool for all drivers in the produce transportation industry. Pocket pulp thermometers come in varied price ranges and models, from the basic probe & dial, to digital, to infrared. Whatever model type is being used, it is key to understand how to use it properly so that the readings it produces are accurate. 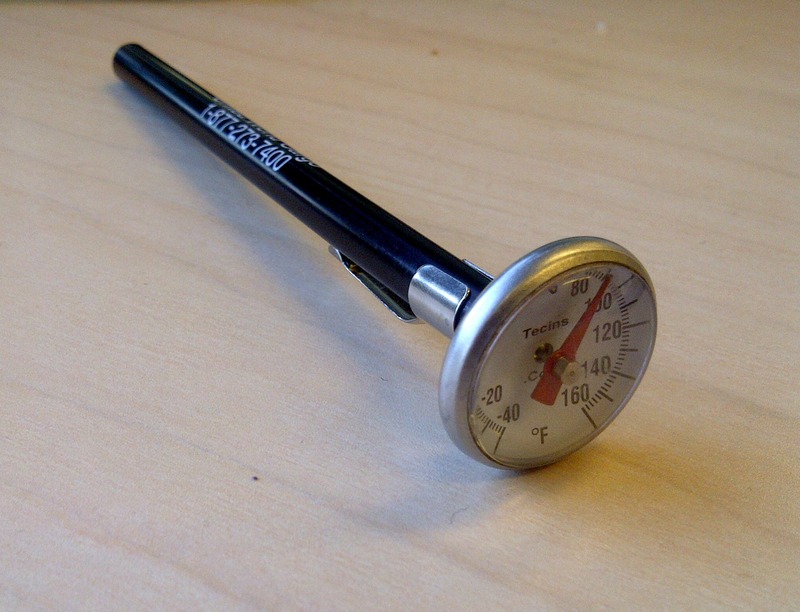 The most basic probe & dial model of pocket pulp thermometer typically costs less than $10. These are a good option as it is recommended that drivers have at least 2 pulp thermometers with them. Prior to and during loading, drivers should make sure to pulp at least every other pallet of the product that is being loaded in to their trailer at pickup and unloaded from their trailer at delivery. Also, drivers should always write their pulp temperatures on the bill of lading; any variances need to be addressed immediately with the staff at the loading/delivery shed and UWT should be contacted immediately so the customer can be notified. Also remember, if access to the loading /unloading dock and pulping is not permitted, “shipper load and count” or “receiver unload and count” MUST be written on the bill of lading. No matter what type of pulp temperature device a driver is using, it is crucial to take the few extra minutes and make sure that the readings are accurate. But, what if the readings seem inaccurate, and/or another pulp thermometer is showing different readings? This could be a sign that it is time to calibrate the device. Tools needed: glass, ice water, pliers/wrench. Place the thermometer is a glass of ice water. The temperature of the glass of ice water should read 32F at any elevation (i.e., at whatever level you place the end of the probe in the glass). If 32F is not the reading, the thermometer needs calibrating. Don’t remove the thermometer from the glass; hold the nut on the back of the thermometer face with pliers or a wrench. With your fingers, slowly turn the face until it reads 32F while the probe is still in the ice water. As a general rule, a pulp thermometer that reads 32F in ice water is fully calibrated. For digital thermometers, it is best for a driver to refer to the manufacturer’s directions for calibration. Do you need a new pocket thermometer? Stop by TC Trans in Blaine, WA and pick up one of ours! They are FREE for drivers! 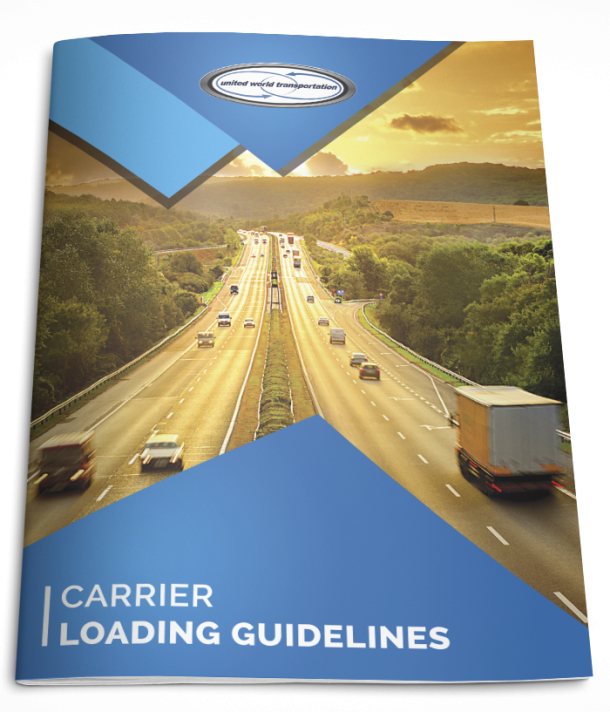 And while you are there, pick up a copy of our Carrier Loading Guidelines for a complete and comprehensive guide to transporting perishable products.